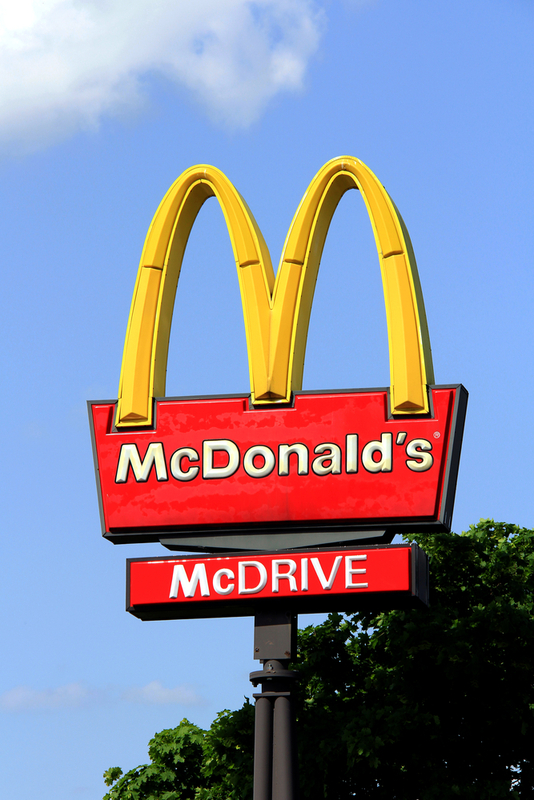 McDonald’s have reported a 2.3% decrease in global sales in their first quarter results ending March 31. In Europe the restaurant chain’s sales declined 0.6%, as positive performance in the UK was more than offset by weak results in France and Russia, it says. The company says operating income decreased by 20% in the first quarter in Europe, reflecting soft consumer sentiment and currency inflation pressures in Russia. It announced that in the U.S., first quarter comparable sales decreased 2.6% reflecting negative sales and guest traffic as the segment’s product and promotional offers did not overcome the competitive activity. Operating income in the US declined 11%, due to weak sales results and the impact of restructuring and restaurant closing charges, it says. McDonald’s says Asia Pacific Middle East and Africa’s (APMEA) first quarter sales decreased by 8.3%, primarily due to the impact of prolonged, broad-based consumer perception issues in Japan, along with negative but improving performance in China. APMEA’s operating income declined 80% due to strategic restaurant closings and other charges and negative operating performance in Japan and China, it says. 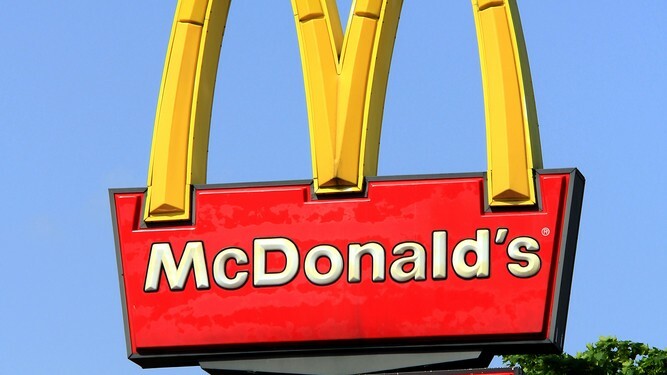 McDonald’s President and Chief Executive Officer Steve Easterbrook said that the company is developing a turnaround plan to improve its performance and deliver enduring profitable growth. The company’s Chief Financial Officer, Kevin Ozan, said that McDonald’s is committed to positioning the company for long-term growth. “We took a meaningful step in the first quarter with the decision to close under-performing restaurants that are not contributing to our profitability. April global comparable sales are expected to be negative,” he said. The company has restaurants in over 36,000 locations serving approximately 69 million customers in over 100 countries each day.